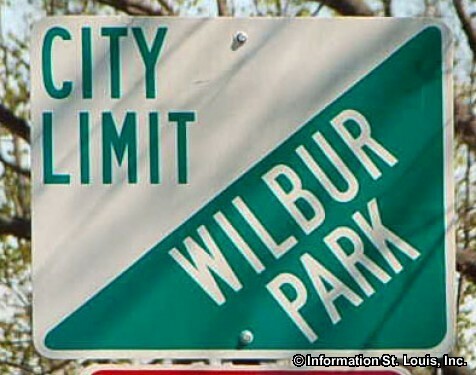 The Village of Wilbur Park Missouri is located in South St Louis County, about 17 minutes south of Downtown St Louis via Interstate 55. Important roads for the community are Weber Road, Dana Avenue and others. The Village of Wilbur Park was incorporated in 1941 and in 2010, had a population of 471 residents. The community of Wilbur Park is served by the public Bayless School District. The district has one elementary School (Kindergarten - 2nd), one intermediate school (3rd - 6th), one junior high (7th and 8th), and Bayless High School.